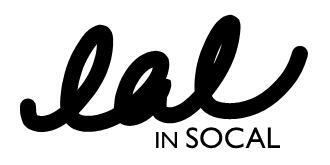 lalinsocal | stitching every chance I get. . .